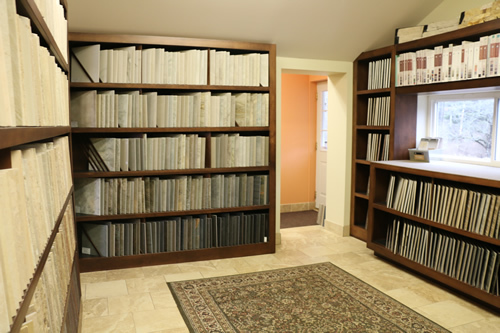 We try to set ourselves apart from other tile companies by taking a personalized approach with all of our customers. We know that we only have one shot at making a great first impression and we try our hardest to satisfy everyone who walks through our door. 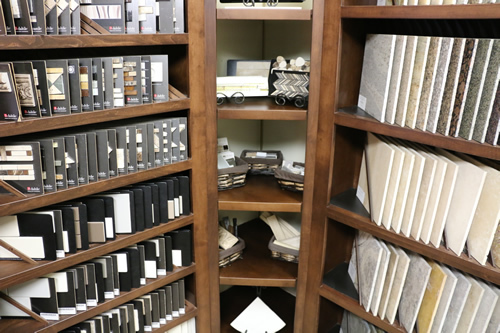 Our retail showroom features an extensive selection of styles and materials. 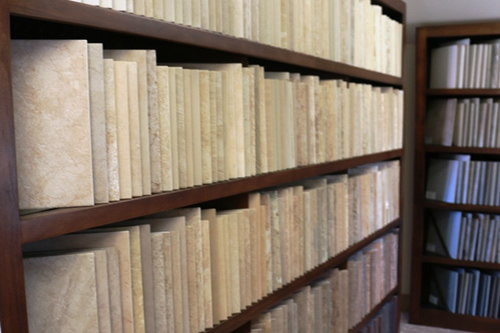 From natural stone such as marble, granite, travertine, limestone, onyx etc. 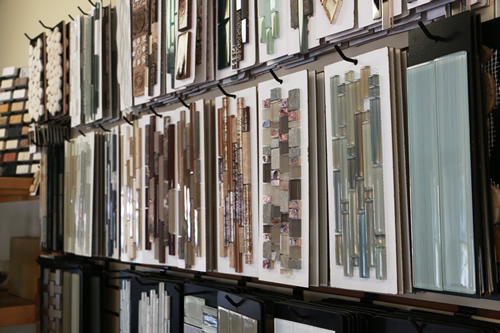 to glass and porcelain, ceramic and more, we’ve got it. 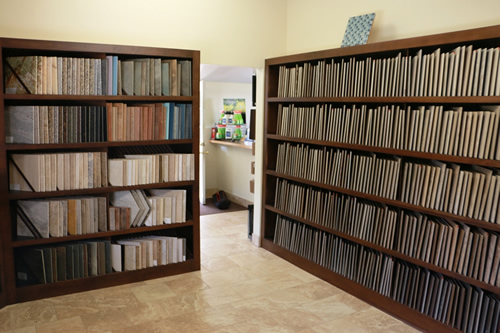 When it comes to tile we either have it in stock or can order it for you. You will NOT FIND hardwood, carpet vinyl etc. We would rather be great at one then good at many! We know what works best by testing the materials over time. We offer a quite, clean, no rush atmosphere. We have many selections for any budget. We are proud to offer the latest technololgy in flooring, shower and radiant heating systems at a competitive price. We will accompany you with personalized service you can trust! We can guarantee one on one service with the same person each time. 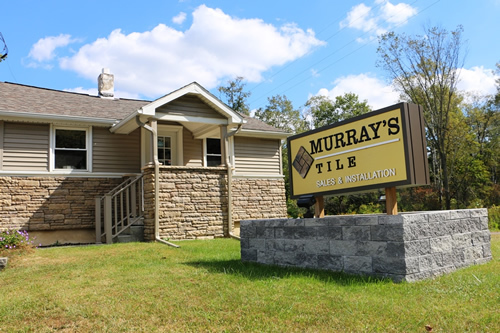 Dave, our owner has been in the tile business since 1985, not only sells the products but also installs them and leads our team of skilled craftsman. 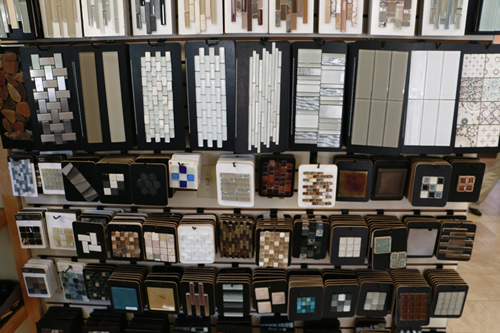 Bobbie has been tile sales and design since 2001. She will assist you in every step of your selections and design needs. Our goal is to help create a project of personal expression in your home. 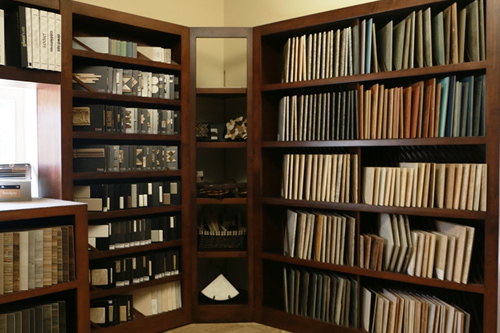 To help with this process bring in any samples or pictures that you would like to incorporate in your project area. We maybe off the beaten path, but we are well worth the visit. Our selection and service will leave you with a lifelong lasting impression. 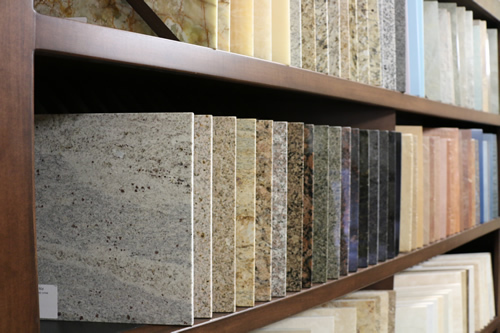 Contact us today to discuss your next project or visit our showroom, located at 1690 Union Center Highway in Endicott, NY.